Meet the soloists: Rosamund Illing. 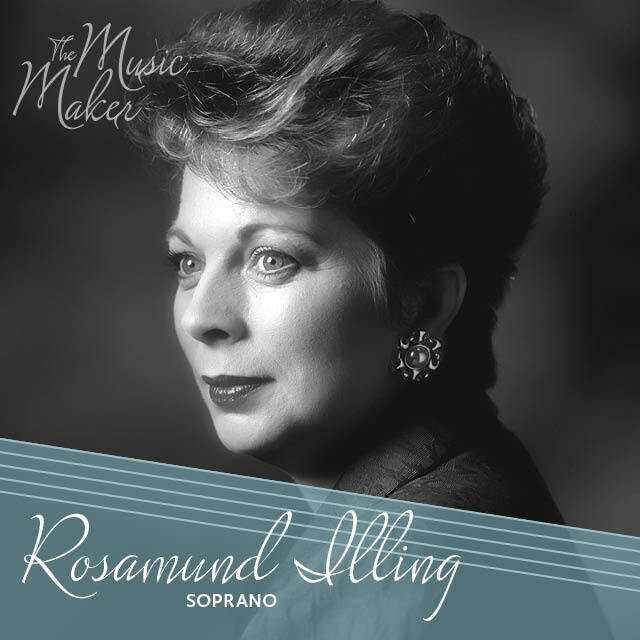 Rosamund Illing is one of Australia’s most renowned sopranos. Her career spans the breadth of the repertoire for lyric soprano in opera, symphony and song. She has performed in England, France, Germany, Japan, the United States, Canada and Australia and her recordings have been showered with many accolades. After graduating with honours from the University of Adelaide, Ms Illing continued her studies in England and Italy. She soon embarked on an impressive series of opera engagements in Great Britain with the Royal Opera House Covent Garden (as Musetta in La bohème with Placido Domingo as Rodolfo), English National Opera, Welsh National Opera, Glyndebourne Touring Opera and at the Wexford Festival. In Australia, Ms Illing has performed with each of the state opera companies and Opera Australia. Recent performances include: Mahler’s Symphony No. 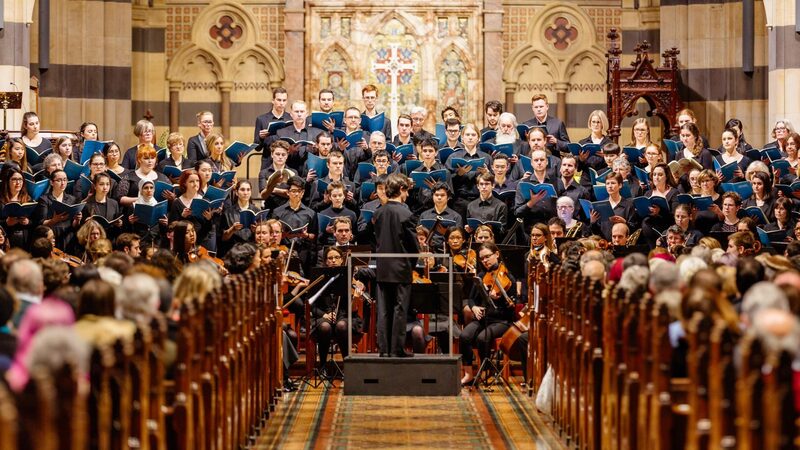 8 for the Adelaide Festival; a recital for Musica Viva; the Four Last Songs with Stonnington Symphony and role creation of The Minister’s Wife in the opera, Pecan Summer; Liebestod for the Australian Festival of Chamber Music; appeared in concert as Adriano in Wagner’s Rienzi for Melbourne Opera as part of the Melbourne Ring Festival. 2014 features a series of Masterclasses in Dunedin and Auckland; In Adelaide, a recital at Elder Hall with pianist David Barnard, Masterclasses at State Opera of South Australia and performing The Ministers Wife in Pecan Summer. Rosamund was a Senior Lecturer at Melbourne Conservatorium of Music for the past seven years. Rosamund Illing is a soloist for The Music Maker: A Tribute to John Hopkins.